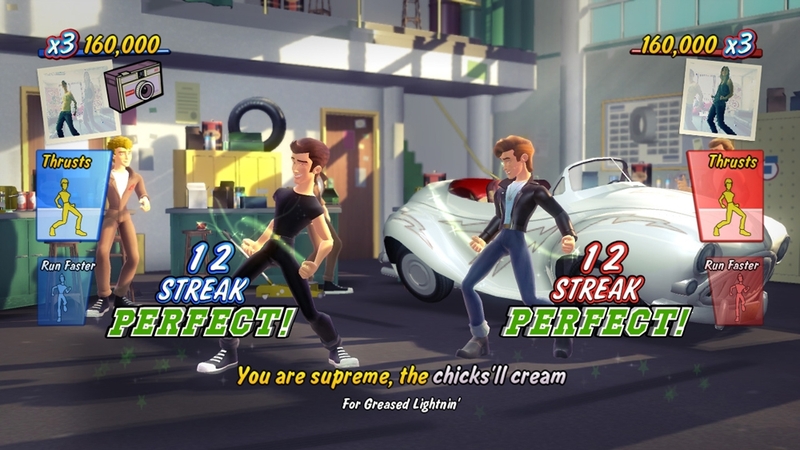 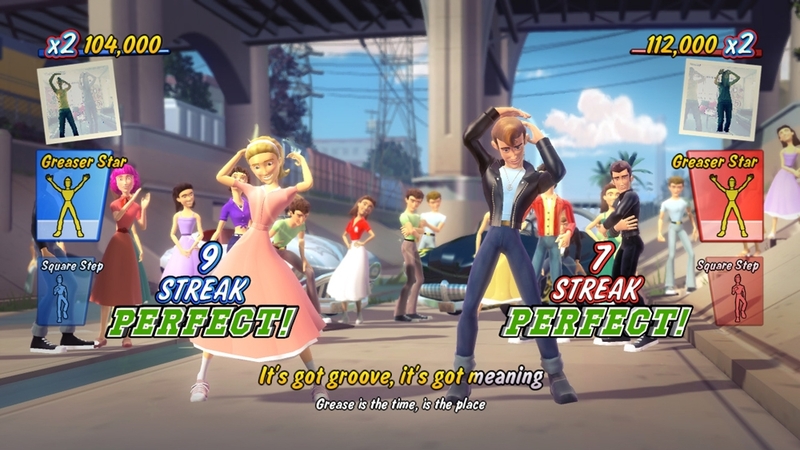 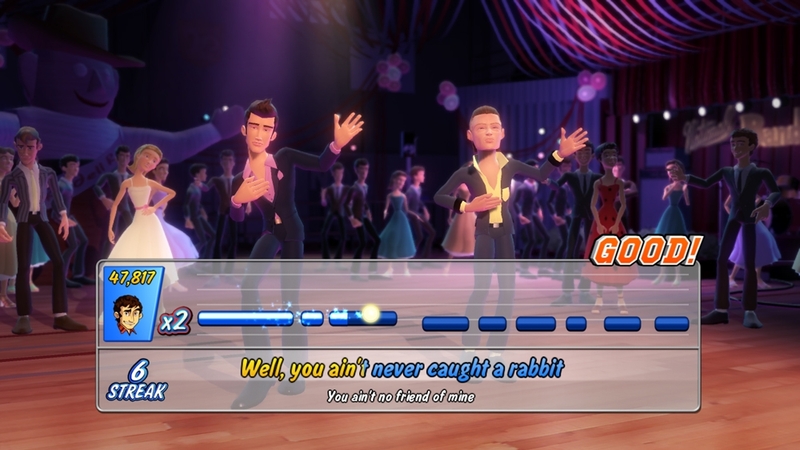 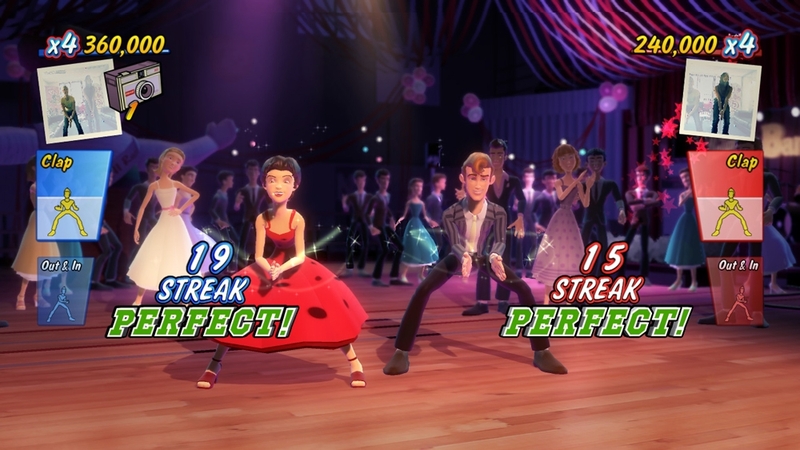 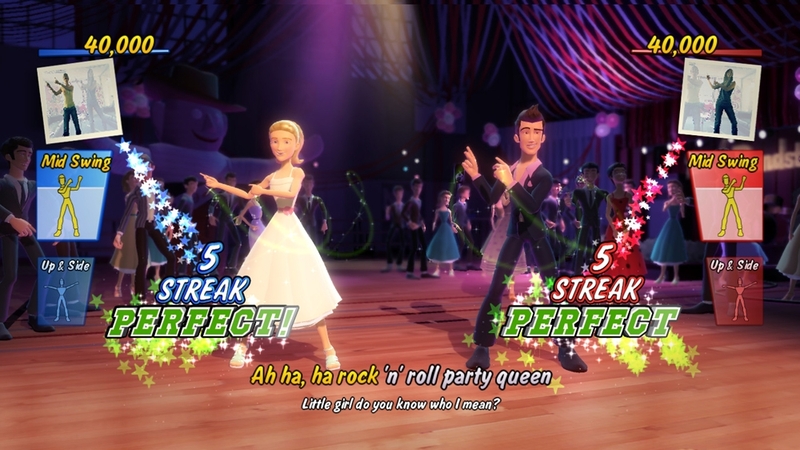 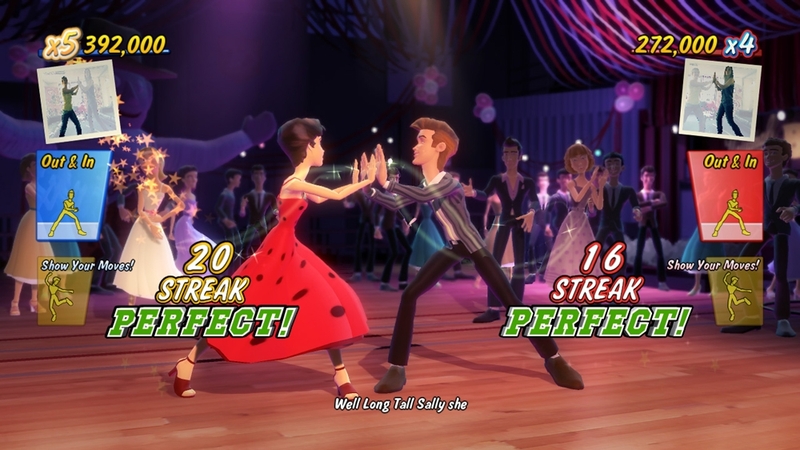 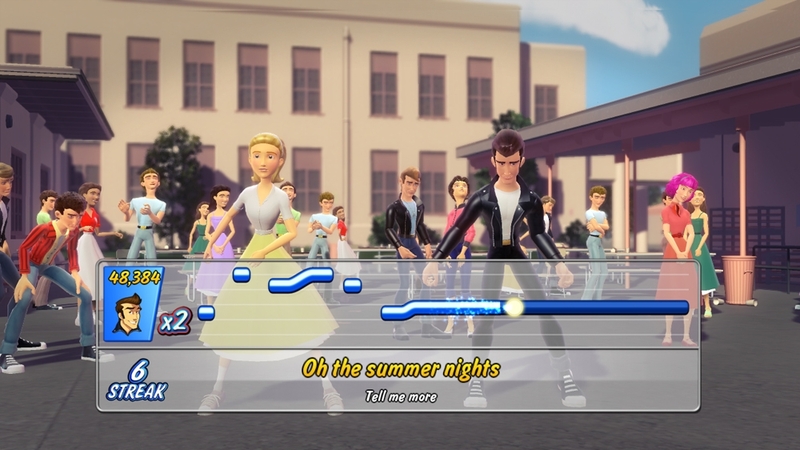 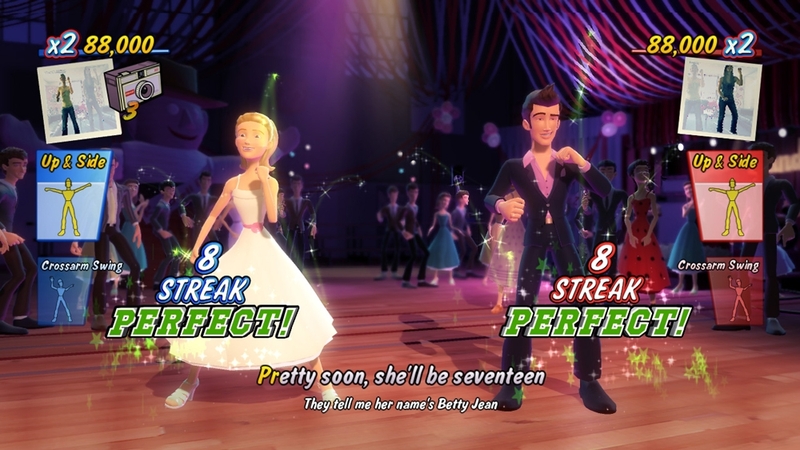 Grease(tm) is the word on Kinect for Xbox 360 this Holiday season. 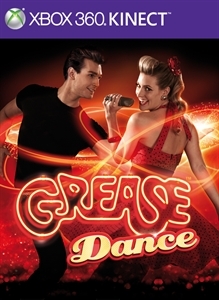 Grease(tm) is sure to liven up any party atmosphere with its fifteen compositions from the original film and five bonus classic rock 'n roll tracks to both dance and sing along to. 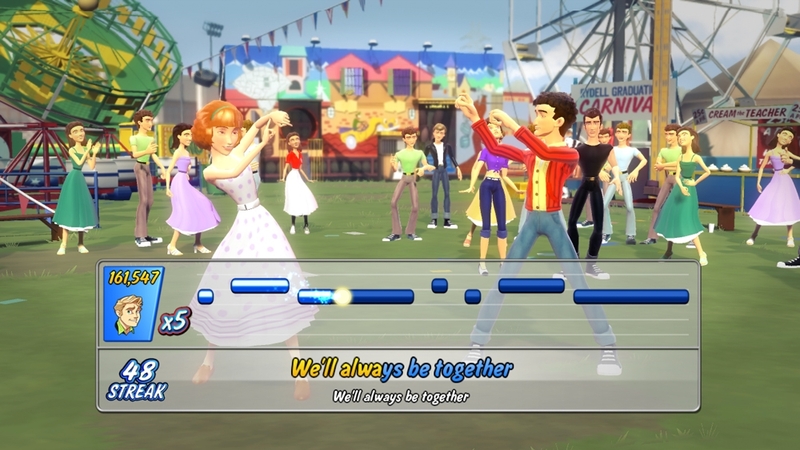 Up to two singers and two dancers may compete at any one time, with a total of eight players competing in Party Mode. 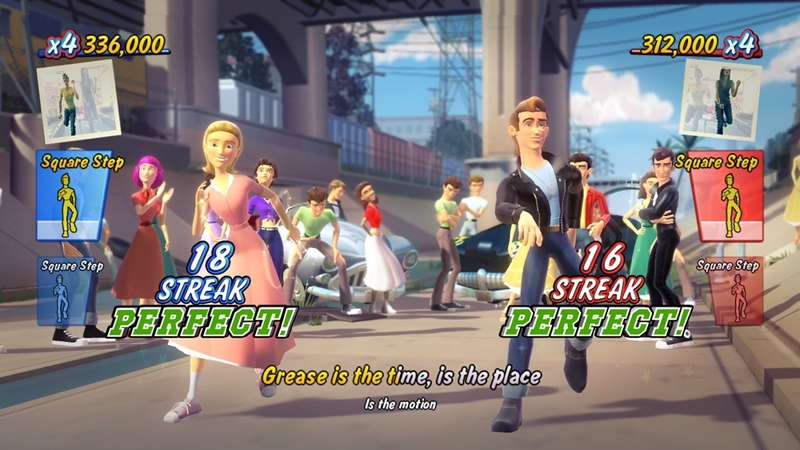 Grease(tm) is a guaranteed party-starter! 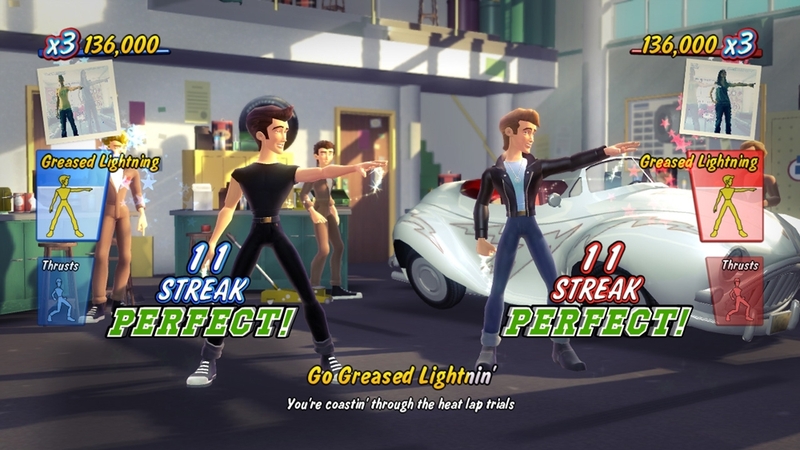 Combining the core Grease Values: Legendary music and memorable choreography with motion sensor technology to deliver the ultimate "Grease" experience for the next generation.